A large amount of waste is generated in shopping centres by retailers, business owners and the general public. 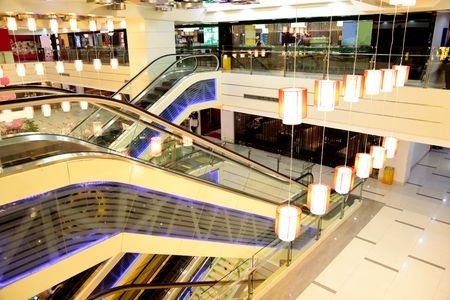 Owners of shopping centres are continuously engaging with retailers to encourage these businesses to appreciate sustainability as a win for the environment and the bottom-line. Additionally, shopping centres also have the challenge of convincing UK consumers to use the local recycling facilities within the shopping precincts themselves. As a shopping centre owner or manager, you know that to achieve environmental sustainability or a green status, store management need to be convinced to make subtle changes to their waste management strategies. This can be achieved by encouraging them to consider the three Rs – “Reduce, Reuse and Recycle” – when establishing their sourcing, packaging and related strategies. In achieving this, retailers often require their suppliers to provide items without excess packaging and to reuse where possible. This pursuit towards sustainability is also financially rewarding for retailers as they are able to sell their recyclables to an industrial recycler on a regular basis. Balers are instrumental in ensuring retailers enjoy the benefits of waste recycling as they create neat separate bales of waste which are easier to recycle; hence saving money that can be channelled into other operations. At Phoenix, we provide a host of shopping centres, such as Lakeside, Grafton Centre and Merryhill, with compactors and balers to help in their waste recycling and sustainability strategies.